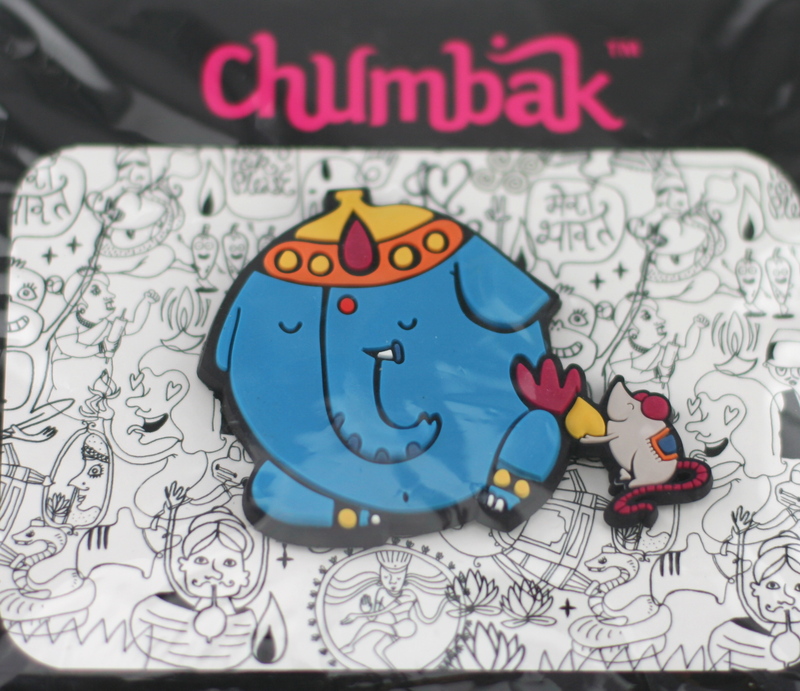 A customer recently wrote in saying he was pleasantly surprised at the quality and packaging of the Chumbak items he had purchased. This made us realize that the pictures were not doing this uber-fun brand justice. So, here is a deeper look at the packaging and a sample magnet to give you a better sense of the product line. 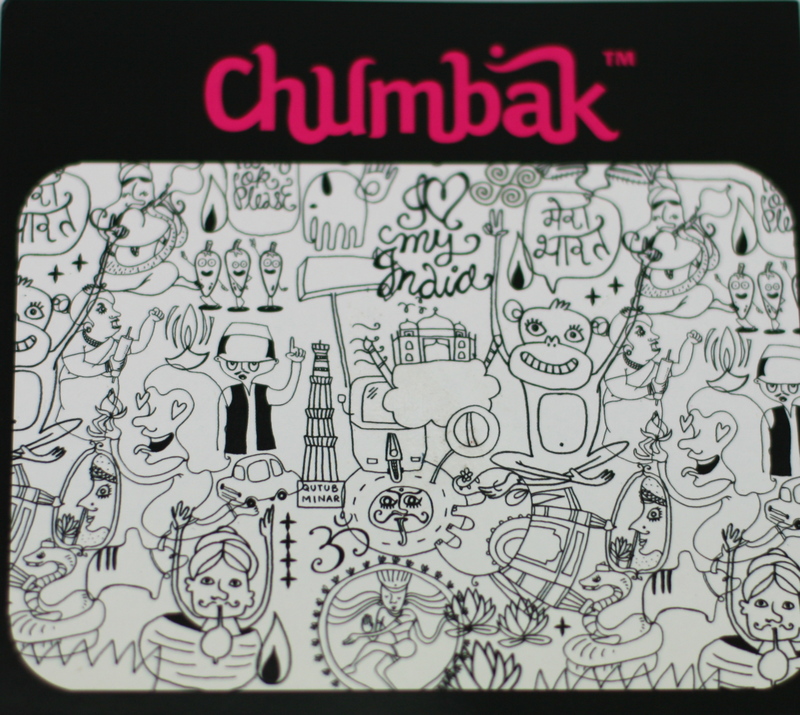 Chumbak was founded by Shubhra Chadda out of a love for India and travel . Today, the product line includes magnets, keychains, charms and more.